Kirloskar Institute of Management Studies, one of first-rate, renowned and trustworthy institute specifically pursuing the management studies to the deserving candidates. Kirloskar Institute of management studies has raised its bar on a great level from the last two years and has reached to the other level of success. Interestingly its recent rise synchronizes with its journey under the leadership of its Principal Director, Dr. C. N. Narayana who took over the reins on 7th Jan 2015. His own achievements likewise that of the Kirloskar institute in the last two years offers affirmation to that. Dr. Narayana won Indo-Global Best Director Award for B-Schools by Indo Global Chamber of Commerce and Industries and International Association for Academics and Research in February 2016, and Eminent Educationist Award by Indo-American Education Summit in September 2016, The Golden Globe Tigers award at Dubai in October 2016 amongst many others. In the same continuance of presage, KIAMS won the Knowledge ministry Leadership laid at one foot by continuation HRD raise and Endorsed by continuation thought leaders. In the year 2017, KIAMS directed a gave a big hand as it is hosted the 10th international deliberation on Healthcare systems and Global Business Issues. A bachelor's degree (10+2+3 OR 10+2+4) in any discipline from a recognized university. 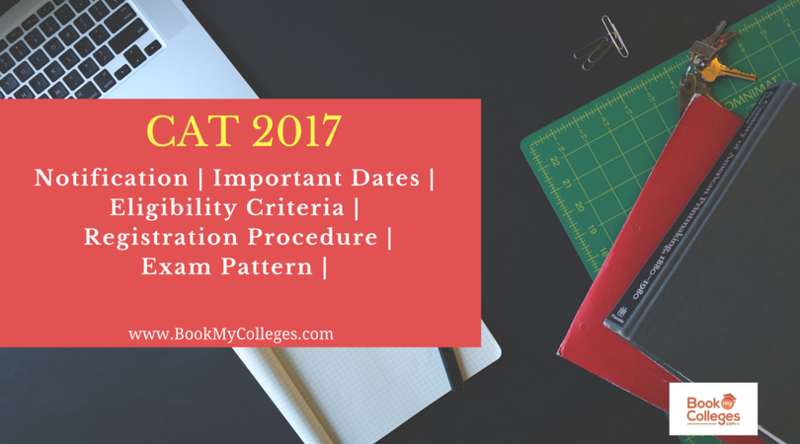 Once the candidate has matched his or her eligibility criteria then he/she may proceed further with the admission process. All eligible candidates based on their profile will be called for Admission process at one of the centers – the KIAMS campuses at Harihar and Pune as well as the number of other cities across India such as New Delhi, Lucknow, Indore, Kolkata, Bhubaneswar, Ahmedabad, Hyderabad, Bangalore, and Cochin etc. The final decision regarding the admission of the particular participant will be based on the various aspects such as the performance of the individual at the time of the interview, academic record, past curricular activities in which the candidate has participated, score of the competitive examination, etc. Send the duly filled application form along with a demand draft of Rs.750 (if not applying online) drawn in favor of Kirloskar Institute of Advanced Management Studies payable at Pune, Maharashtra. Till date 20 batches have passed out. The participant who wants to be the part of Kirloskar Institute of Management Studies has to clear the cutoff of 65 percentile. So, if you have secured such percentiles then hurry to get the best management skills and studies with the Kirloskar Institute of Management Studies and have a bright future in management. We can assure you that the experience you are going to have here would be committed by you in your memory.